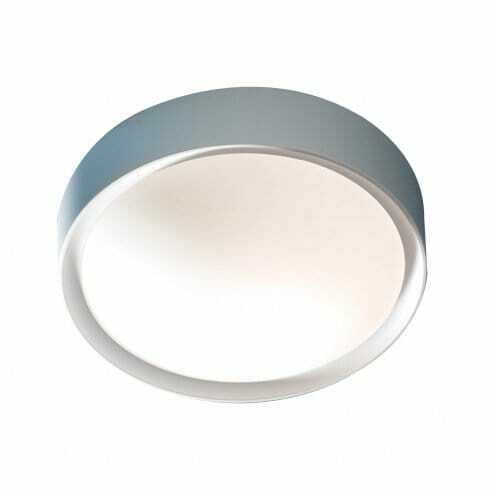 Dar Lighting Beta single light wall or ceiling fitting features a circular, acrylic frame for extra strength and durability making it perfect for use either indoors or outdoors. The domed, glass diffuser provides excellent light distribution from this simple yet practical fixture. The product code for this Dar wall/ceiling fitting is BET52. IP44 moisture protection rated when fitted to wall, IP43 rated when installed onto a ceiling. These ratings are deemed safe for use in bathrooms and outside. To view alternative flush fixtures, please continue to browse through our extensive online catalogue.